Tiger hit 7 of 14 fairways, missing both ways, and then actually said, "I had complete control of the golf ball." Can't make this stuff up. Peterson, Lutman, Crichton, Stephen, Bostick and Robinson not taking part in #Vikings walkthrough. Wouldn't expect any to play Saturday. 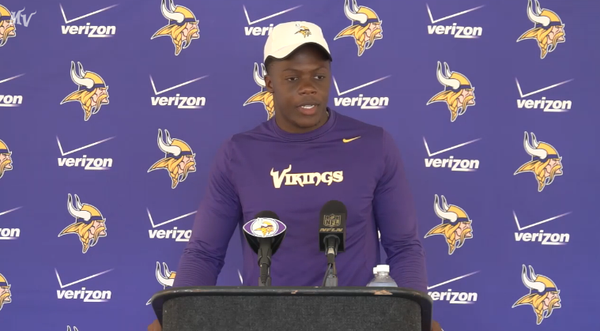 And this concludes the 50th #VikingsCamp in Mankato!! 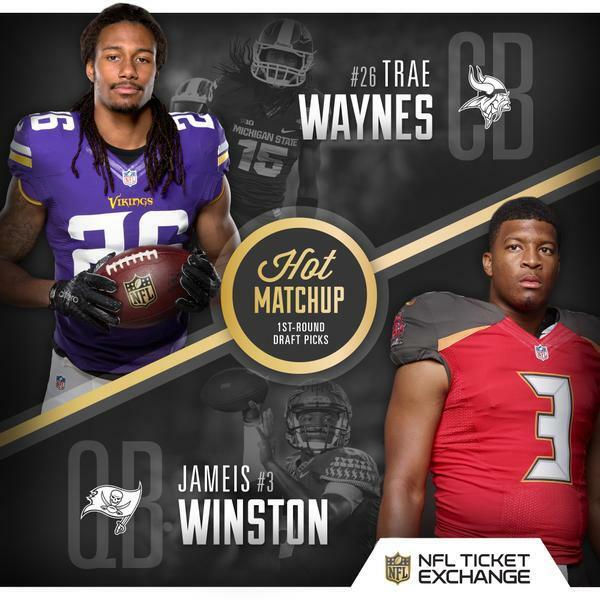 This week's game features two top rookies squaring off head-to-head. 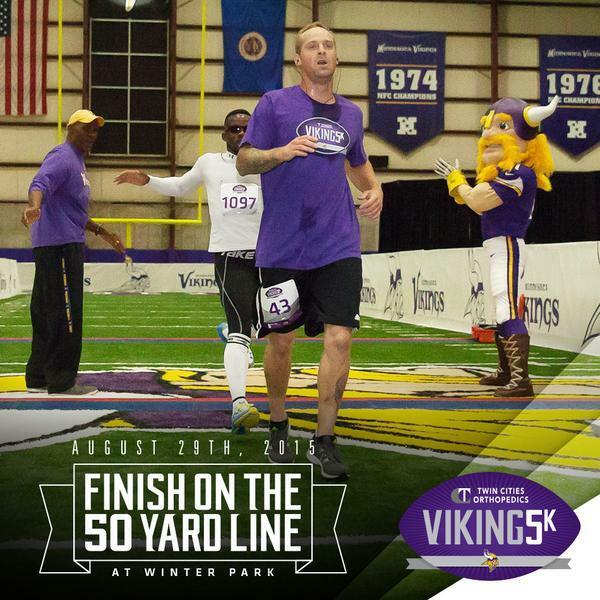 Get an insider’s look at Winter Park and finish your 5K on the 50-yard line. Dustin Johnson leading the PGA means that @dave_harrigan will be insufferable on Friday morning. But Gretz knows son-in-law will fall apart. Full disclosure: I'm fixated on NFL Red Zone preseason channel right now. Yes, that's not something I'm proud about.